UAM. Universidad Autónoma Metropolitana. Home. 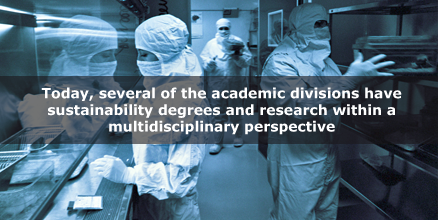 Our motto and logo synthesizes the idea that UAM is a flexible, open, changing University, and that from solid roots we strive for the future. UAM has been committed to sustainability for more than a decade. 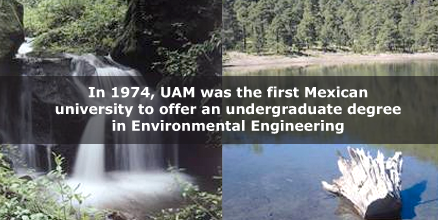 In 1974, UAM was the first Mexican university to offer an undergraduate degree in Environmental Engineering. 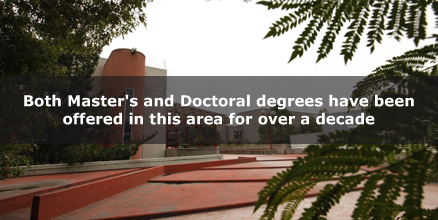 Both Master's and Doctoral degrees have been offered in this area for over a decade.